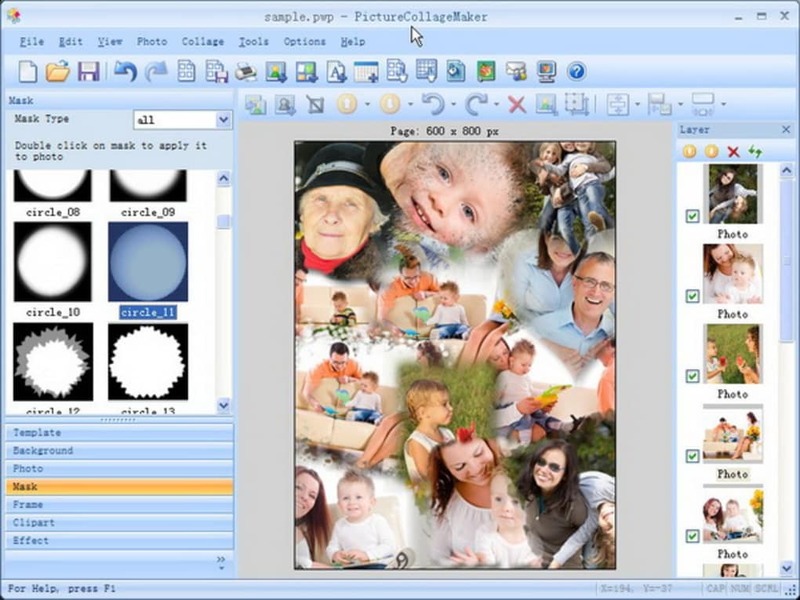 Picture Collage Maker is an easy-to-use desktop application that lets you combine your favorite photos into a creative collage to share with family and friends. 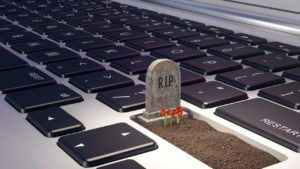 Returning from a big vacation or a memorable event, you've probably taken a ton of pictures to remember it by. Printing them all off and framing them is a costly endeavor that hardly seems worth the time, money and effort. 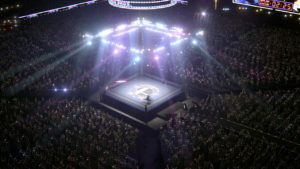 Instead, a lot of people might want to create a collage of pictures instead. Many pictures in one convenient and artistically designed setting - what could be better? 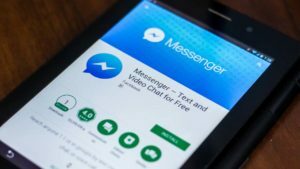 Picture Collage Maker will let you do this quickly and easily. There are hundreds of collage templates to choose from, ensuring you'll likely find the perfect one for any occasion. 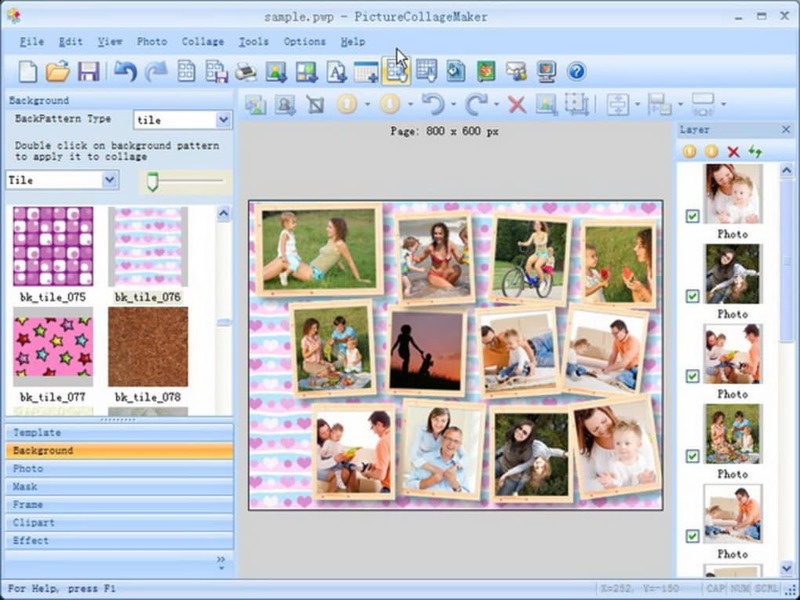 Picture Collage Maker includes professionally drawn templates with varying layouts for placing photos, as well as a multitude of different backgrounds for your collage. 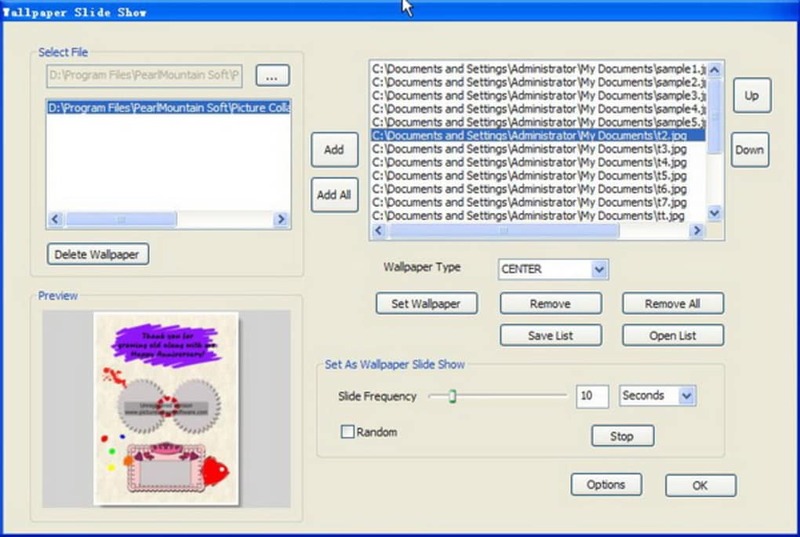 You can even choose different paper sizes and whether you want it to be horizontally or vertically oriented. 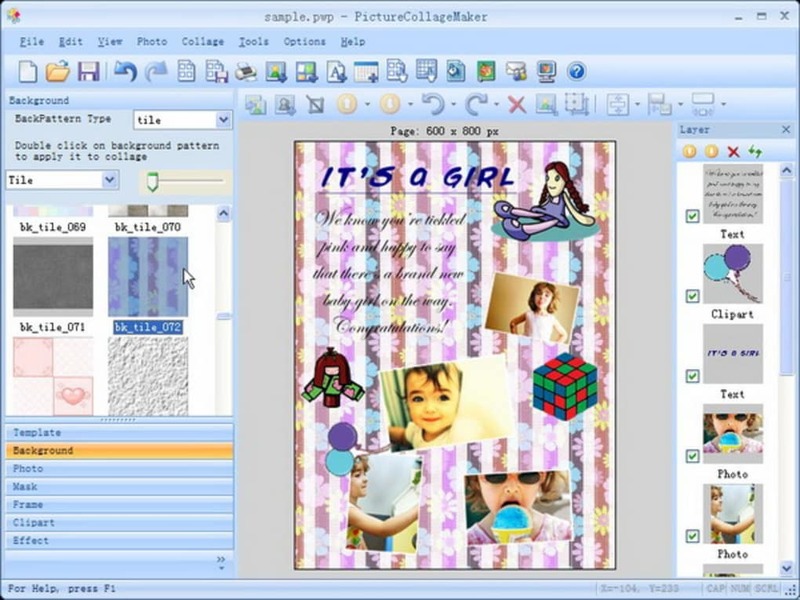 On top of traditional collages, Picture Collage Maker also lets you make scrapbooks, posters, event invitations, and even calendars and greeting cards. 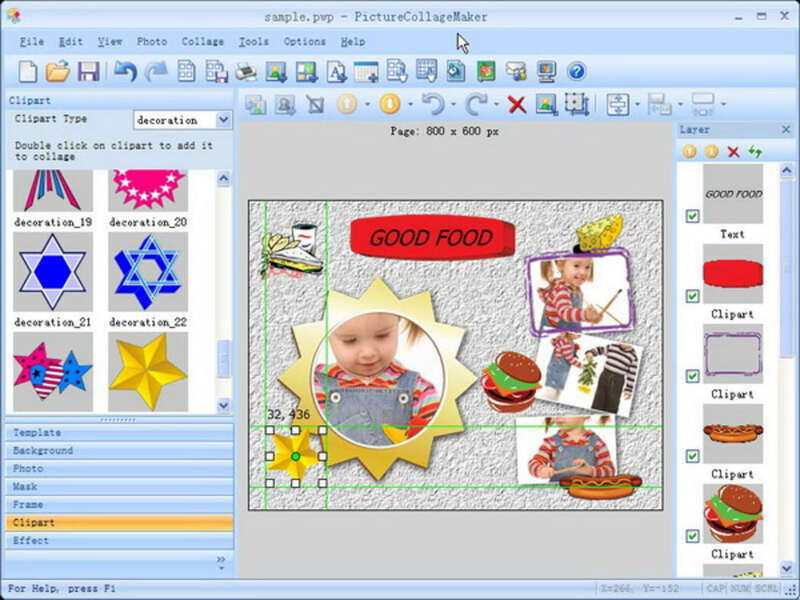 Picture Collage Maker comes ready with lots of different masks, picture frames, font types and clipart you can use to further decorate your creations, which is a nice feature. 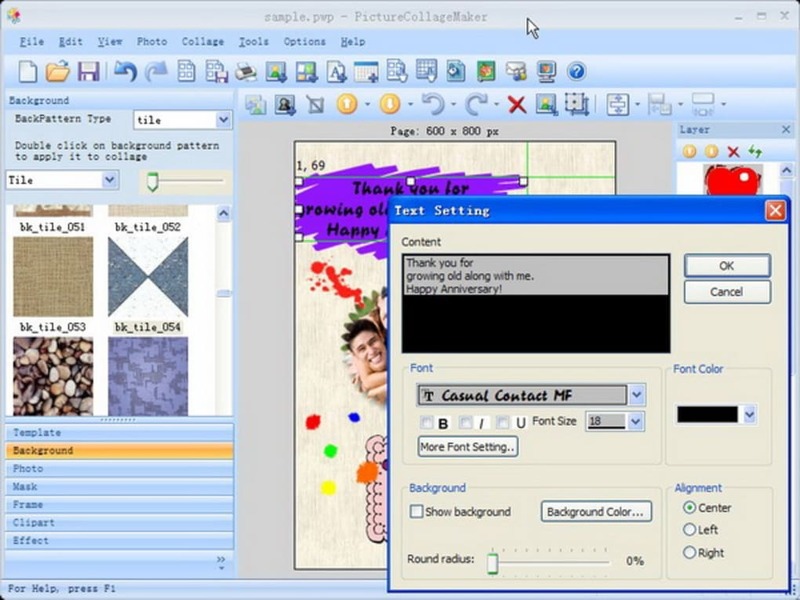 You can also very easily print out or email your final products to family and friends. If you're a beginner, no worries either. 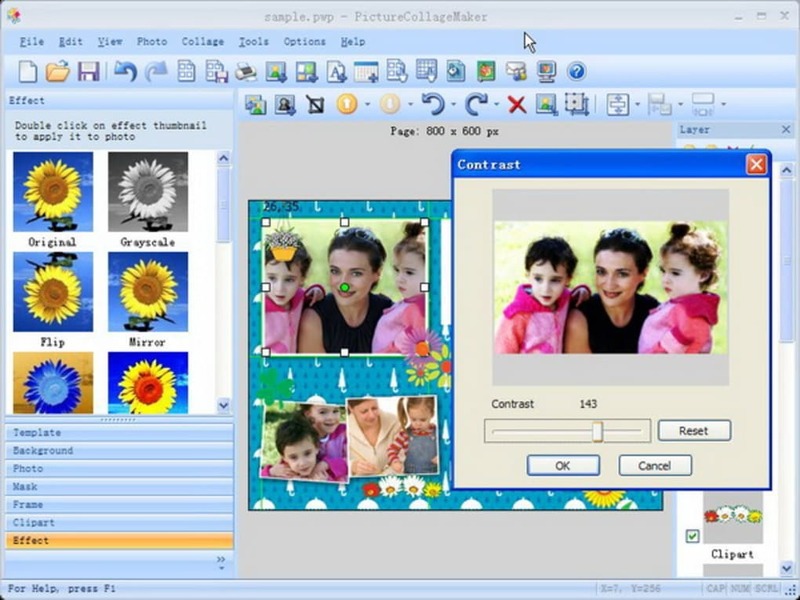 Picture Collage Maker comes complete with a wizard that'll take you through the creation process step-by-step. 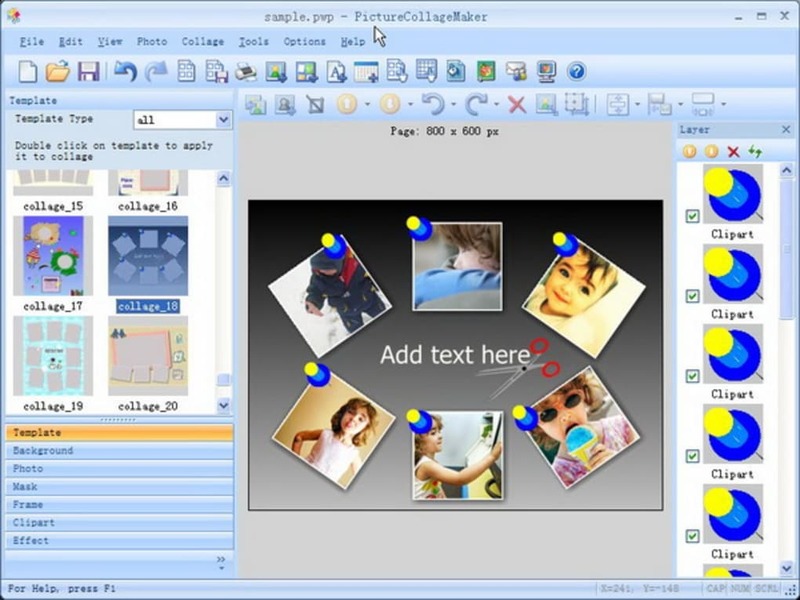 The only real complaint some users might have is that Picture Collage Maker can be a bit of a drag on resources. If you have too many things open at once, prepare for the program to run slowly. 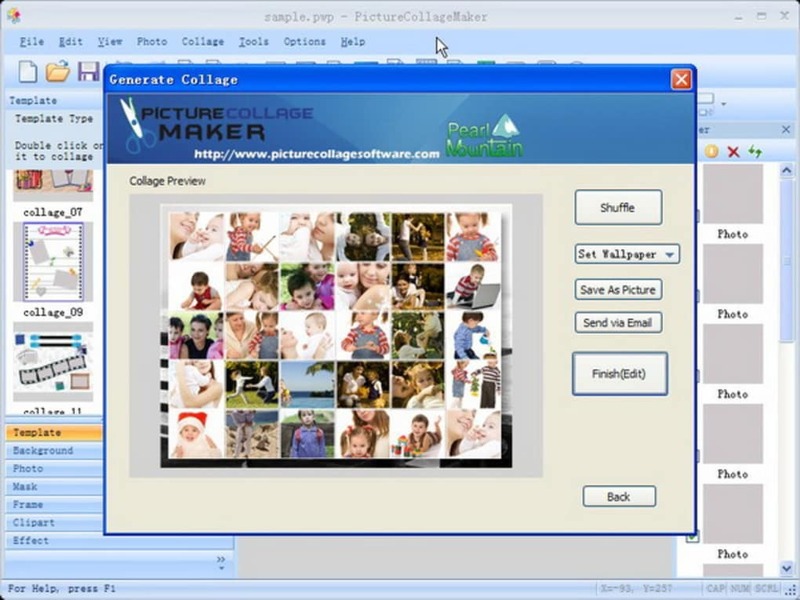 For a fully comprehensive collage making tool though, Picture Collage Maker is a fantastic choice. What do you think about Picture Collage Maker? Do you recommend it? Why?